1. 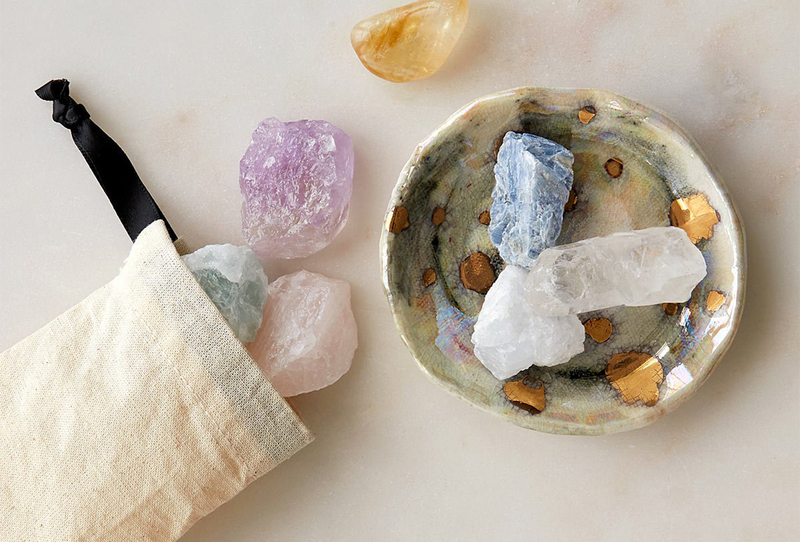 Aromatherapy scents, diffused with style. Mom loves candles, perfume, incense—anything that surrounds her with beautiful scent. 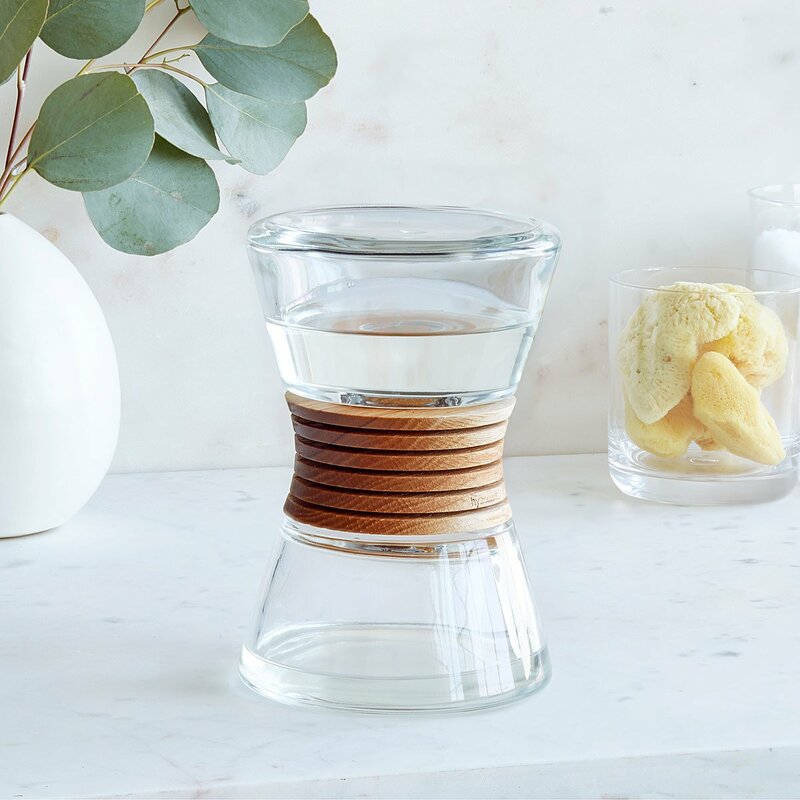 This aptly-named diffuser fills a room with dreamy fragrance for hours (and lasts for about six months!). 2. 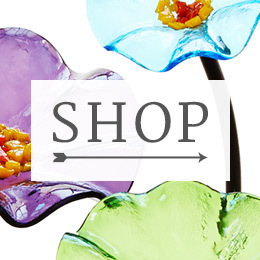 A flower-shaped tray with petals for delicacies. 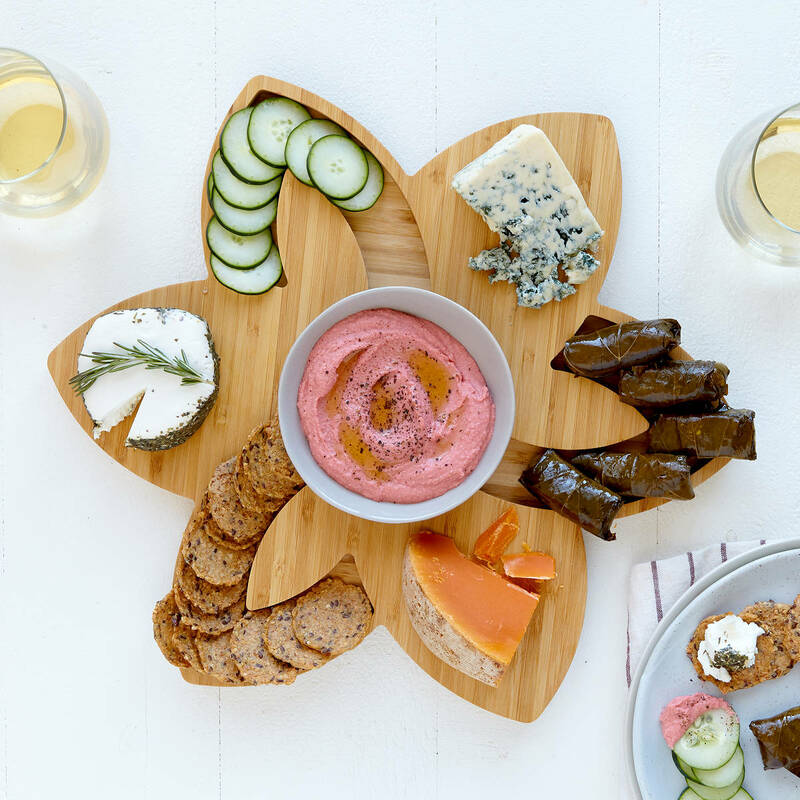 Michael and Ania Shepler’s lotus-shaped bamboo server’s an enlightened choice for the mom who really knows how to make a soiree bloom. 4. 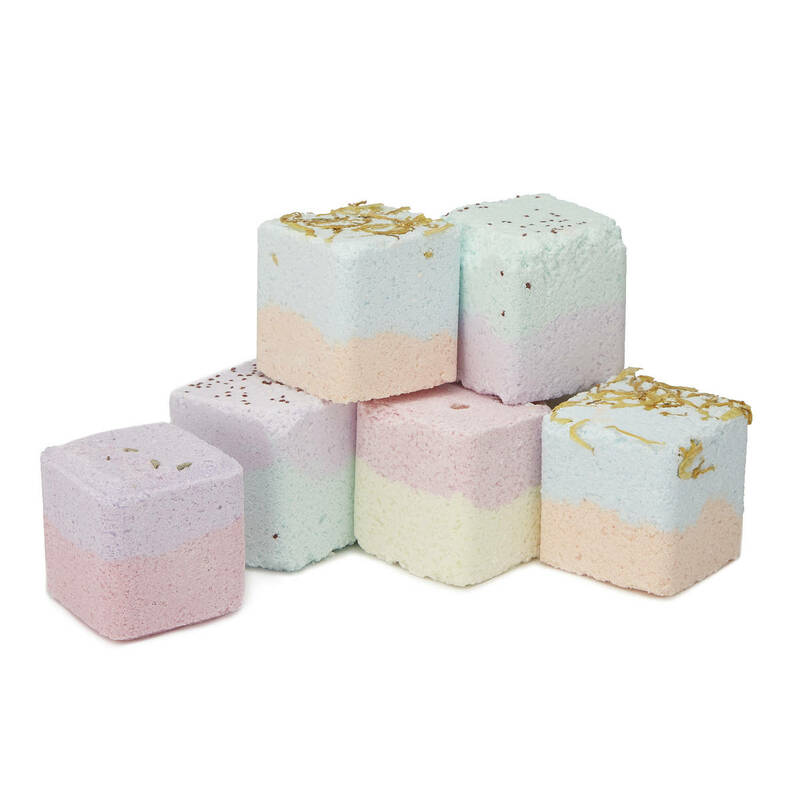 Pretty pastel cubes that fill her shower with glorious natural scents. Pamper mom with aromatherapy shower scents like lemongrass and lavender, boxed like a selection of sweets. 5. 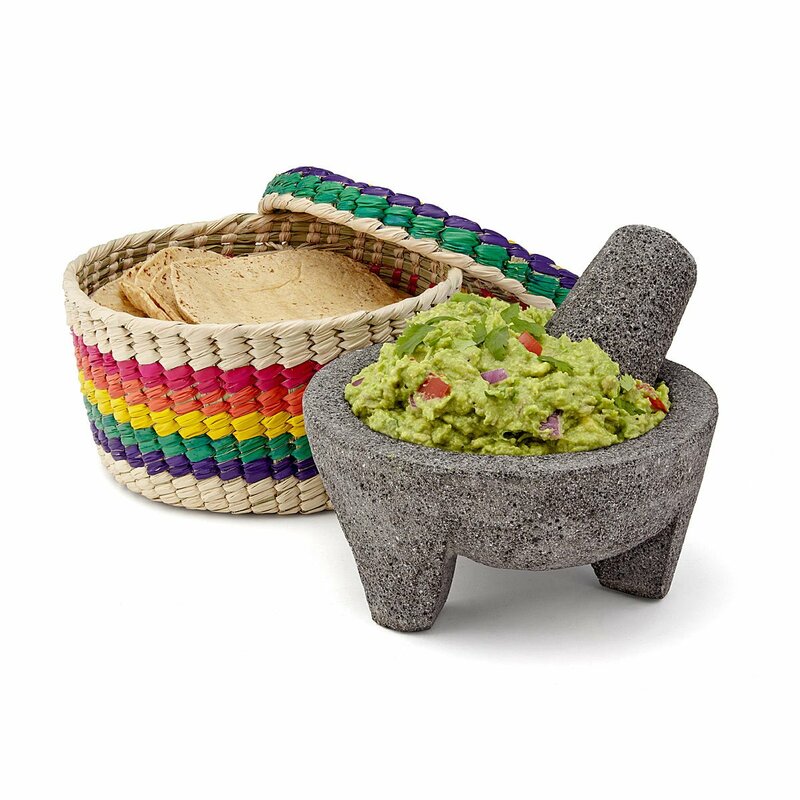 Mortar, pestle, and tortilla basket, all authentically Mexican (for 6,000 years!). Fast food Mexican for Mom? No way, José. 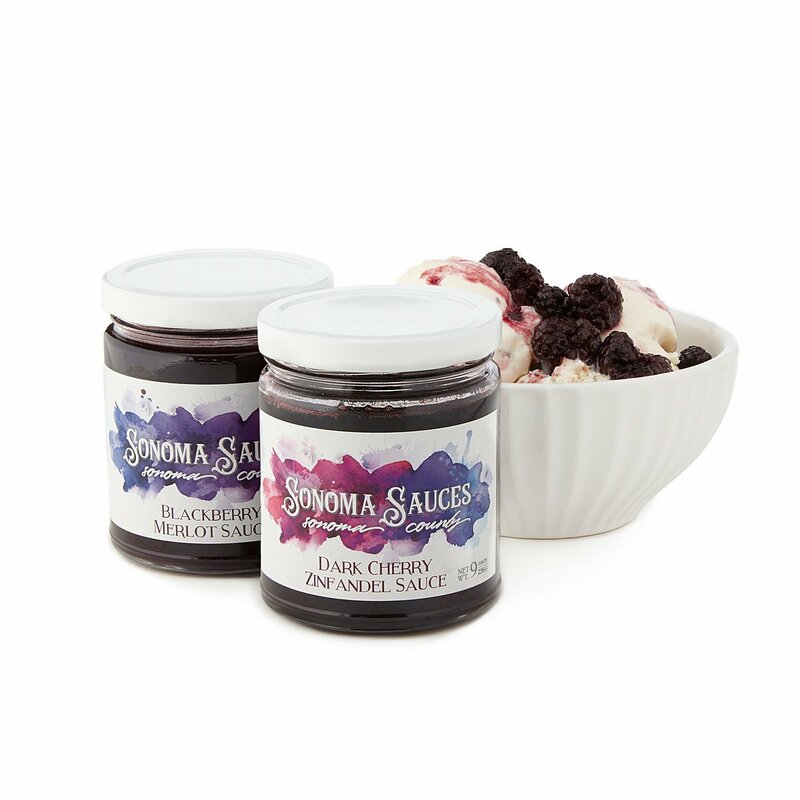 With this traditional set, she’ll perfect her authentic salsas and guac and serve them up with nice, warm tortillas. 6. 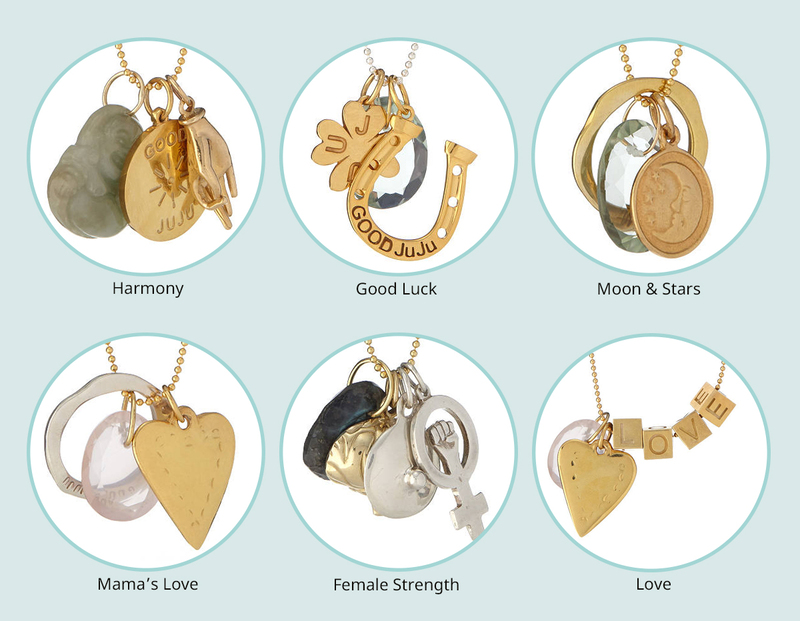 A collection of 20 meaningful, handmade charms. Casey Benjamin designs powerful charms that tell the wearer’s story. Mom will be proud to wear a few chapters of hers. 7. Handmade jewelry in a lunar mood. 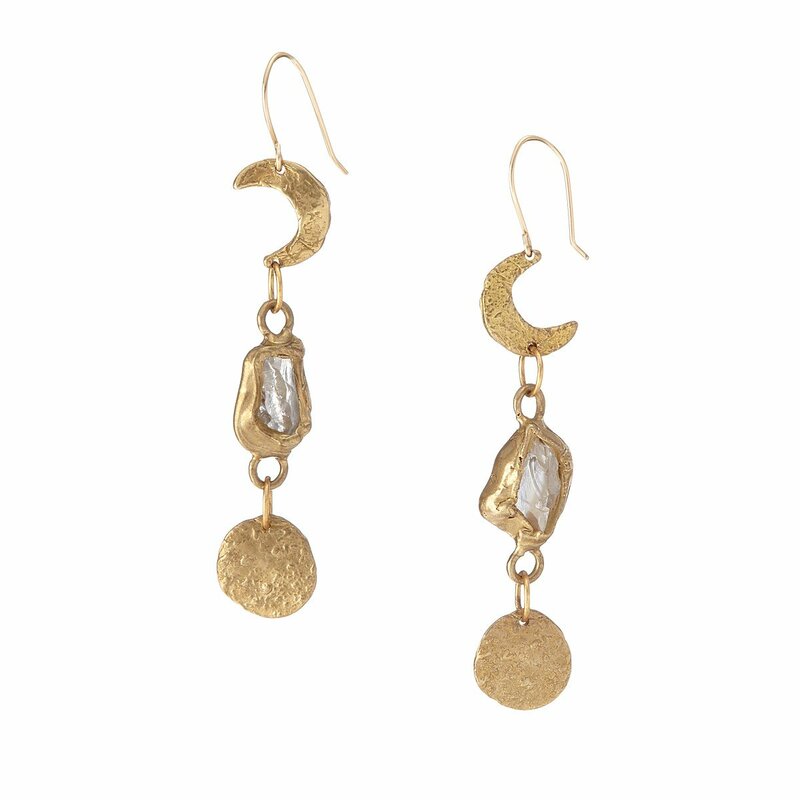 Whether Mom’s got a touch of the mystic, or digs the sky scientifically, Emilie Shapiro’s handmade earrings will get her moonglow on. 8. Cool desk decor with (possible) forecasting talent. 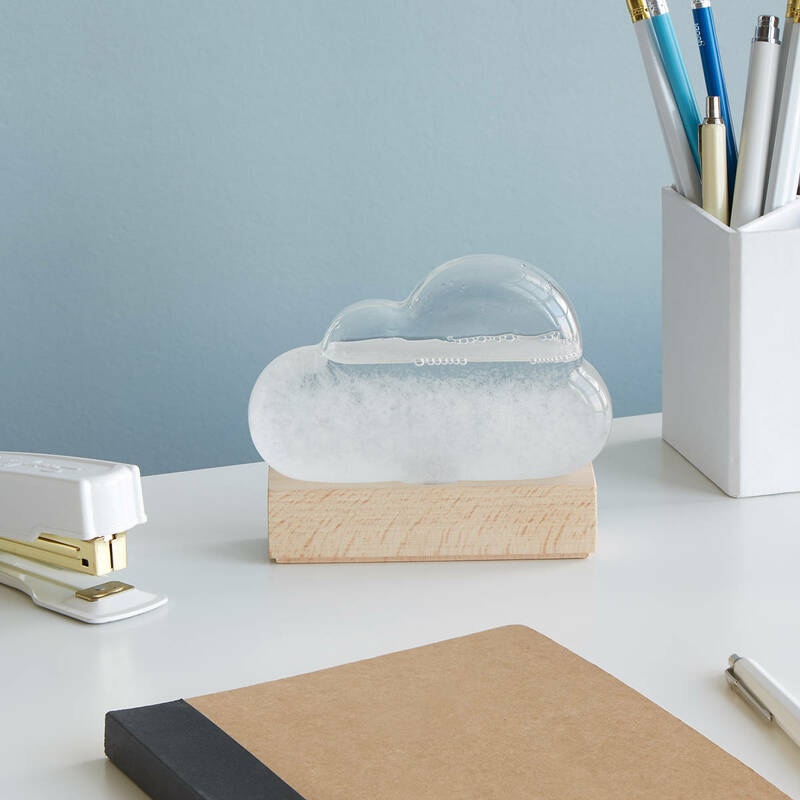 Based on antique “storm glasses” whose liquid crystals’ shifting patterns are believed to predict the weather, this pretty cloud will fascinate your maternal meteorology nerd. 9. 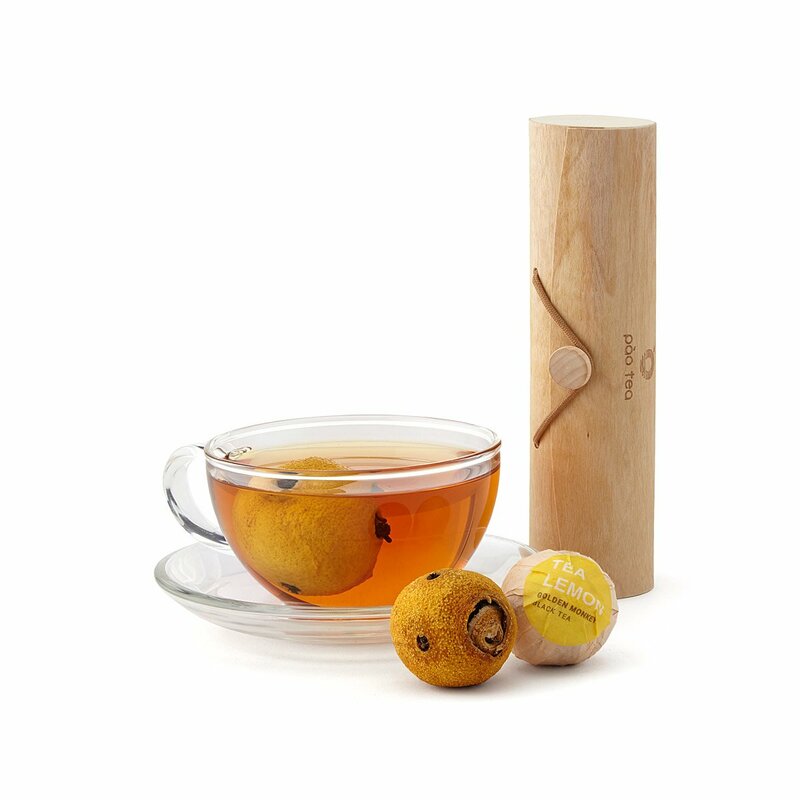 Traditional black Chinese tea “packaged” in lovely lemon peels. Good tea brings Mom bliss. As Taras Absolfathi’s fine, black tea leaves steep, their flavor blends with the sweet, tangy goodness of their lemon peel “wrapper.” Mom’ll be a goner. 10. 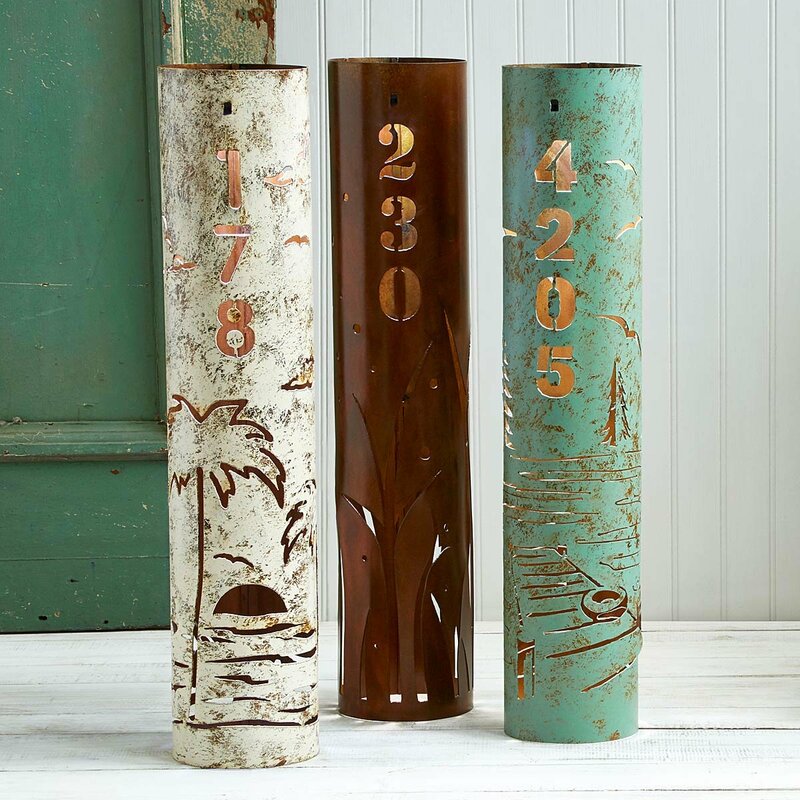 Handmade, nature-themed house number signs, powered by the sun. Mom’s warm welcomes instantly make guests feel at home. But first they’ve got to find her address. 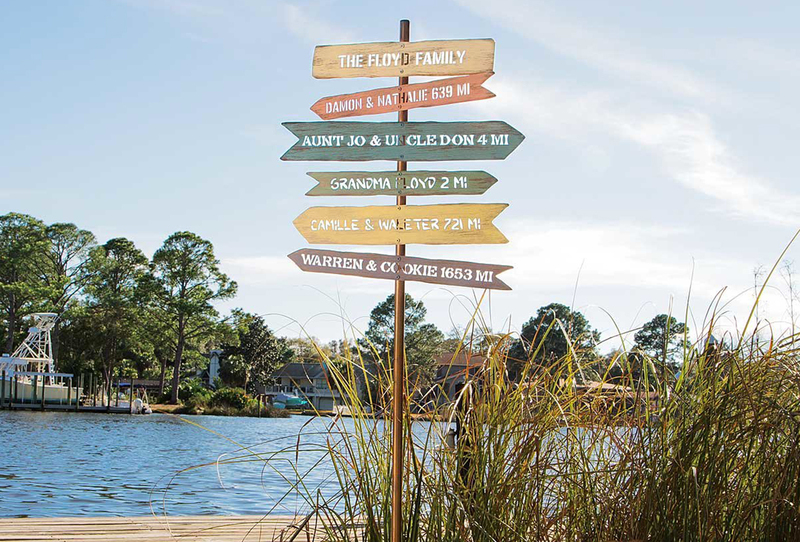 Metal artist Chris Crooks’ enchanting house signs guide the way. 11. 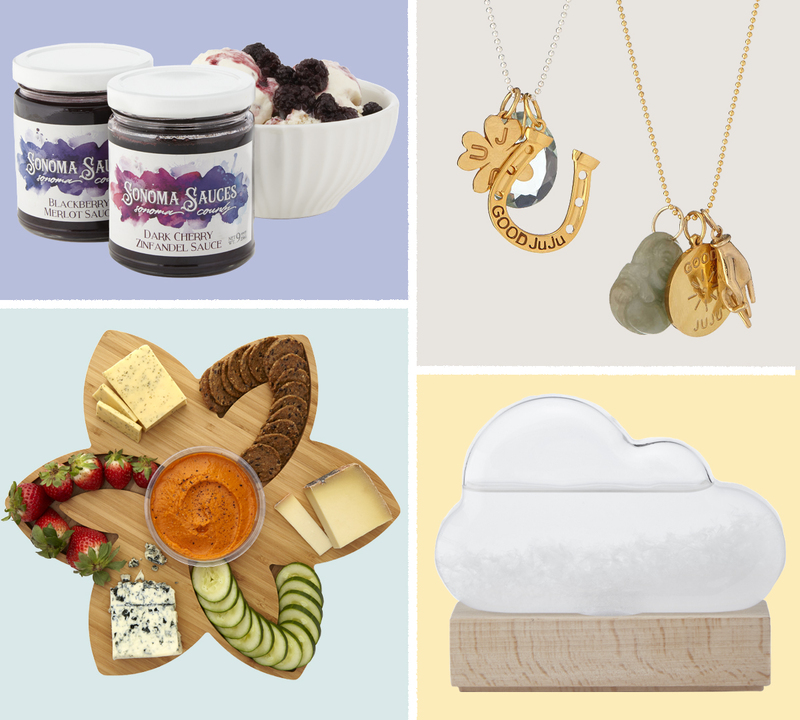 A revolving tray that hosts mom’s favorite watery heaven. Mom’s soirees always go swimmingly. 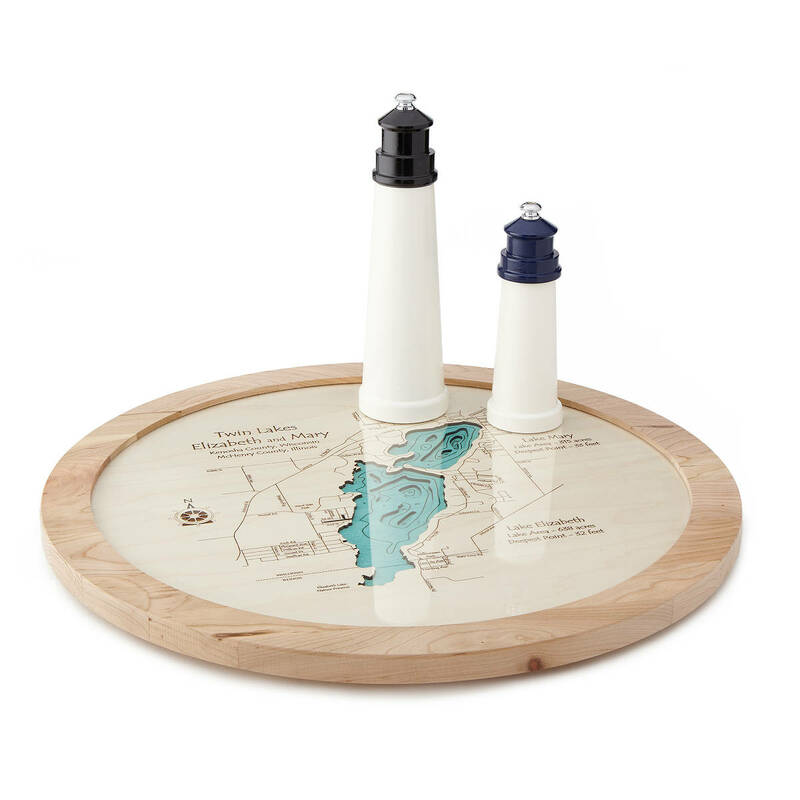 With this tray featuring her most-loved waters, she’ll serve up memories along with her famous hors d’oeuvres. 12. A throwback to the 90s made of way nicer fabric. 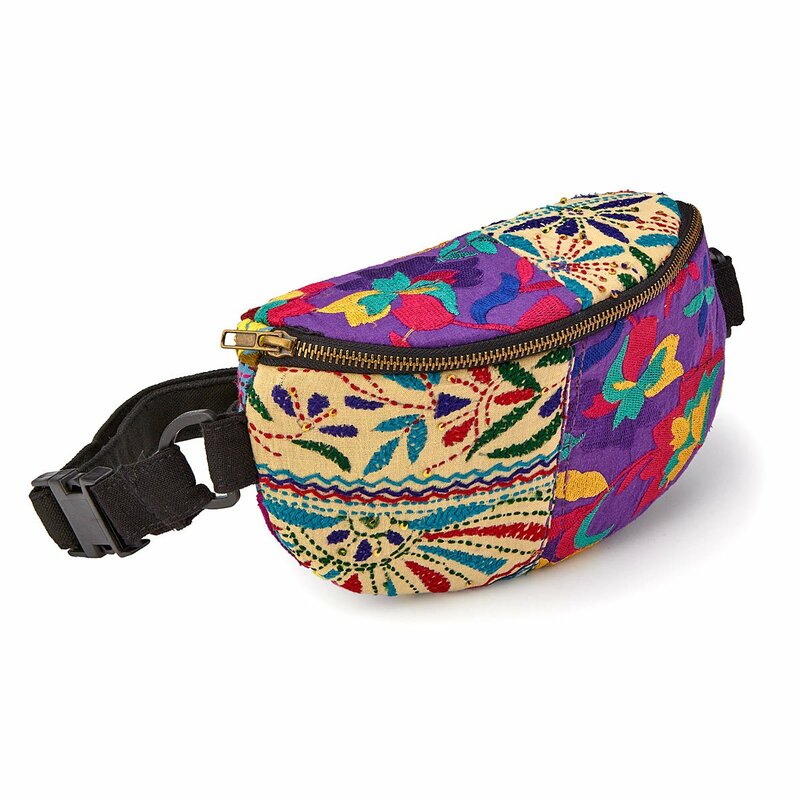 Covered in gorgeous, embroidered textiles, this fanny pack is hella next level compared to the one Mom rocked nonstop from 1992-5.